Will you be participating in #wewantCONTROL? Bout of Books 9.0: Day 7 Update and Wrap-Up Post! I ended up finishing Never Fade, so yay success! It was so good and such a great sequel to the first book. I loved it so much and gosh, I just adore the characters so much. I want the next one in the series already, like right now, please? Bout of Books 9.0: Day 6 Update! 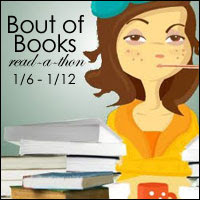 Hi everyone.. we are coming close to the end of the read-a-thon and this makes me terribly sad. I loved it and I am already excited for the next read-a-thon. I finished Horde this morning and it was a great ending to the trilogy. There were moments that made me really angry but also really sad, but then really happy. It was a good conclusion to Deuce's story and I really enjoyed it. 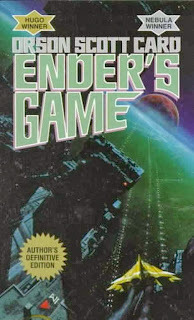 This one was especially more action packed than the previous books in the trilogy. I also got around to starting the beginning of Never Fade but I got only got about one chapter in and it is going good so far. I am going to read a teensy bit more before bed tonight. Overall it was a relatively calm reading day, compared to yesterday. I do not think I will finish Never Fade tomorrow but I will try while I get my schoolwork for the week done. I will see you all tomorrow. Bout of Books 9.0: Day 5 Update! The sickness continues.. so that means lying in bed and reading a lot. I am so glad that I finished Outpost which was a good sequel to Enclave. I did not like it as much as Enclave but still good to see how Fade and Deuce's story is continuing. I started Horde last night too and it was a lot more action packed then the other ones which is good. I am really enjoying this series. If you are looking for a dystopian YA read that is along the lines of The Hunger Games, I definitely recommend you check out those reads by Ann Aguirre. I am still feeling ill.. so I will try and read a good chunk today in bed while doing some homework. It is crazy how quickly this read-a-thon has flown by but I am really proud of myself for reading so much already! Bout of Books 9.0: Day 4 Update! So I had a bit of a slow reading day today because I had a day of school and then I ended up going to see The Hobbit 2 (for the second time) with one of my bestfriends. I was able to finish a book so that's good and omg. I think this is my favorite read for this entire read-a-thon. It was so good! Bout of Books 9.0: Day 3 Update! Hi everyone. Short post today as I am about to head out. I got a fair bit of reading done but this cold is seriously getting the better of me. :( Anyways.. here is my update for yesterday! I think that is pretty good, finishing up two books in one day. I am now reading Vicious by Victoria Schwab which I am seriously loving. I am swaying from my TBR a bit, but I am reading still, so that is good :) Happy reading all! Bout of Books 9.0: Day 2 Update! So here we are again.. the end of Day 2. Wow is this read-a-thon flying by or what? Sadly.. I have been struck with a cold, on a week where a lot of school related things are due so that means I am moving at turtle speed and really want my bed. I did get a lot of reading done last night before bed but very little throughout the day as I was feeling really poorly. I just read a bit more about an hour ago and I got a lot done actually, so *pats self on the back*. Let's see how it went today! Overall, I think I am doing okay. I finished two books now (technically one since I started it before bout of books) and I am halfway through the next week. 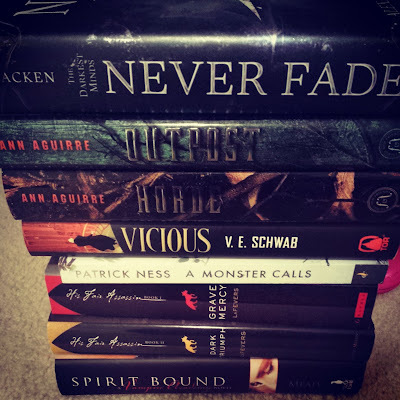 I might actually change up my TBR because prior to the read-a-thon I started reading the fifth book in the VA series, and now I am itching to read the finale, so I will most likely switch it up and read that after I am done with Dark Triumph. His Fair Assassin series is really enjoyable so far and I was not sure at first, but I am loving them. Great character development, great story and setting and a real page turner. Anyways, I am going to read a bit more before bed and I will see you all tomorrow. Bout of Books 9.0: Day 1 Update! 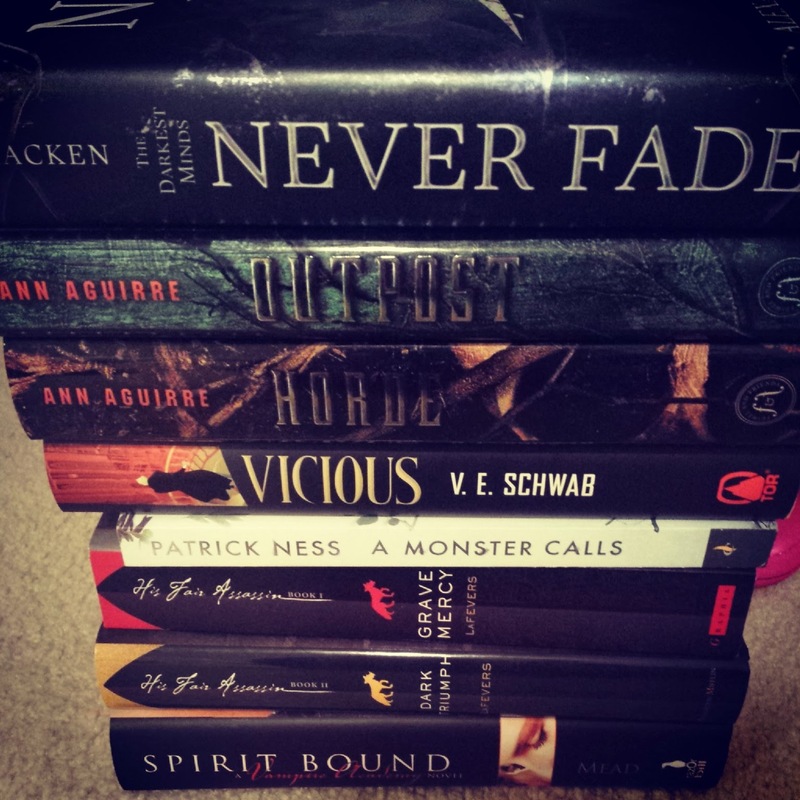 Bout of Books 9.0: Book Buying Spree Challenge! 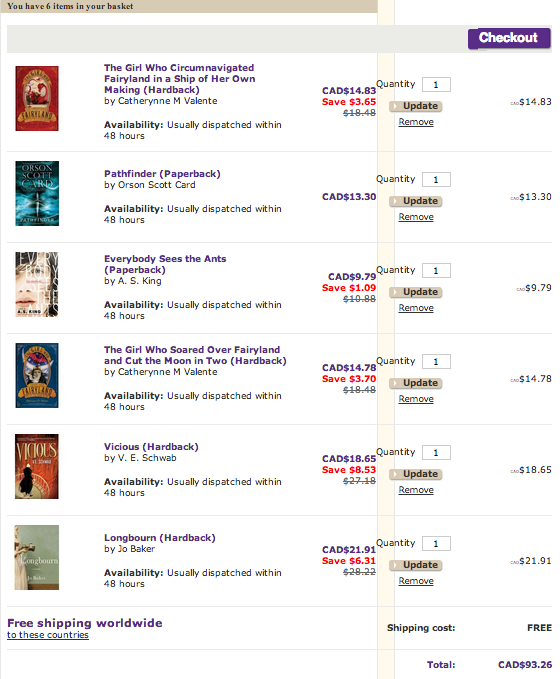 What would you do with $100 shopping spree, what books would you get? 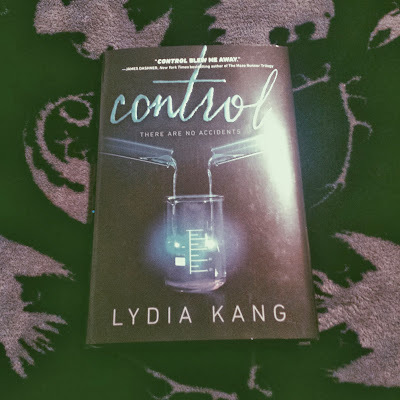 I decided to pick this up after hearing Kat's recommendations about it. I love Schwab's writing style. It is really intriguing and the world building is great. It is a lovely little stand alone novel! 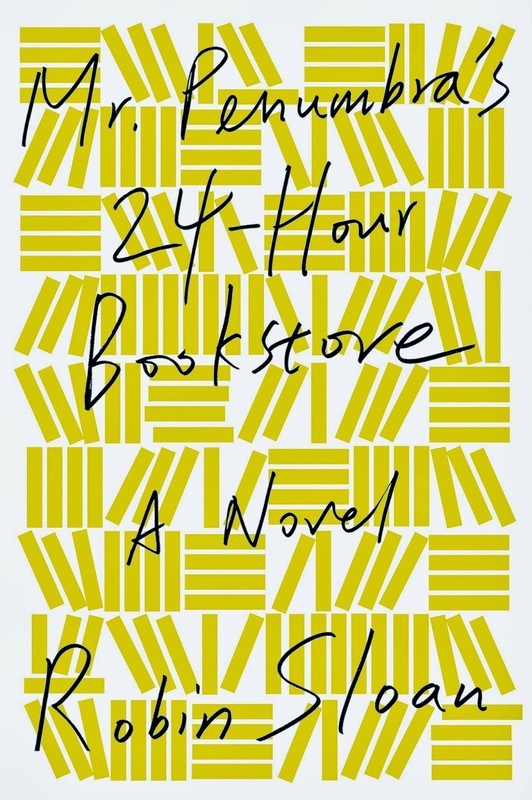 Another great stand alone novel that is a mix about history and technology and just about books and reading. The protagonist is awesome and really easy to follow. 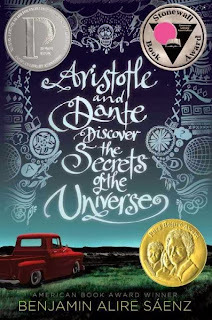 It is just an overall really enjoyable read about the past and present in a way that involves reading. This book has been around for a long time and I never got around to reading it until this year. I decided to pick it up after seeing the movie and really enjoying it. 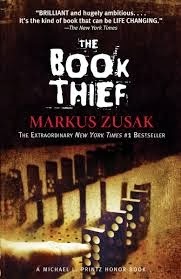 It is different from the movie, and I loved the movie version, but this book is much more disturbing in terms of content. 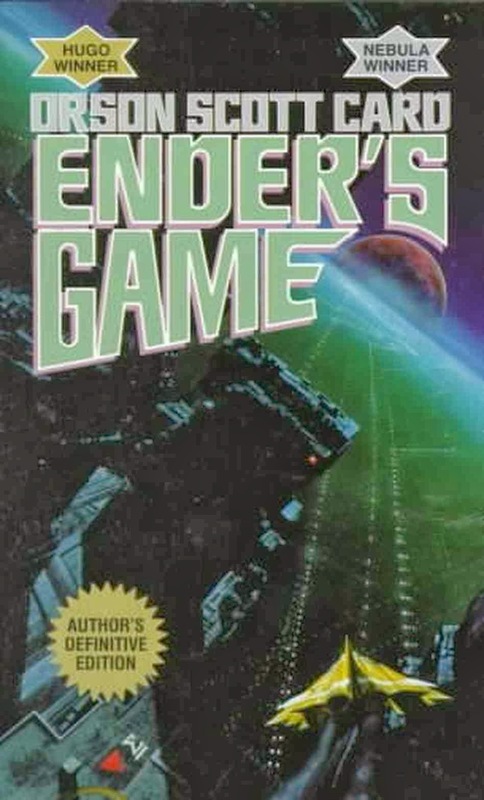 The relationship that Ender has with his brother for example is much more intensely explored in the novel and his brother is absolutely terrifying and I found that the violence level was a lot higher. It was wonderful read and I really enjoyed it even at moments that made me cringe, because I really loved Ender as a character so much. You just can't help feeling empathetic towards him. This was an amazing conclusion to a trilogy I really loved. I was really worried about how she was going to end it, considering the major love triangle that is the basis of the entire story, but she ended it in such a unique and satisfying way. Oh, it hit me right in the feels. 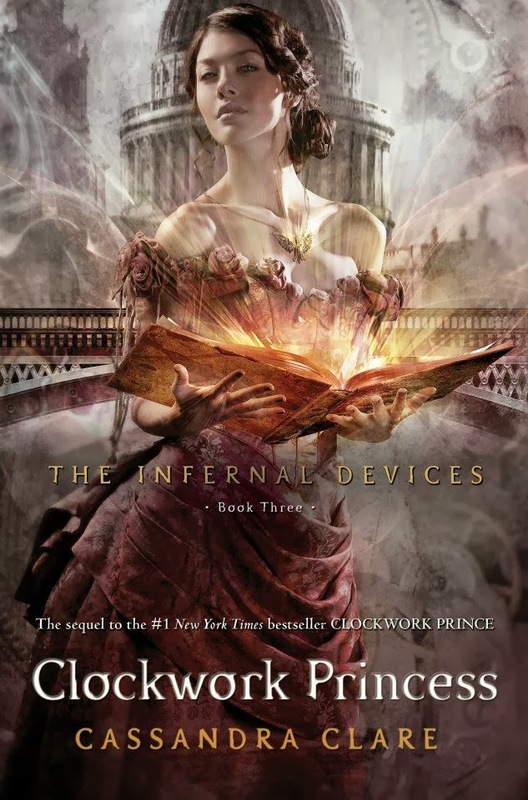 If you haven't read this series yet, check it out because like most girls who have read it, you will love and adore Will Herondale. I finally got around to reading the Percy Jackson series this year and omg they are amazing. I loved them so much. Percy as a protagonist is amazing. I had a tough time deciding which one of the series was my favorite, but I have to say this one. What amazing character development for Percy and continuity in this series. It was thoroughly enjoyable and I look forward to reading the spinoff series this year! 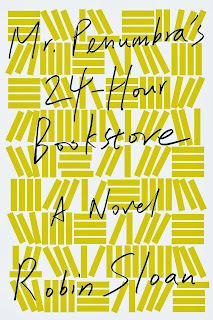 I feel like this was one of the most raved about books of this year. 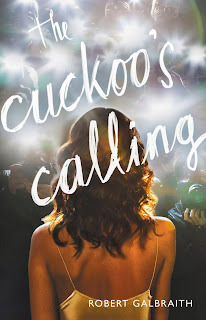 It was a release by JK Rowling under a pseudonym and I will be honest I did not finish her other book.. simply because I could not get into it. 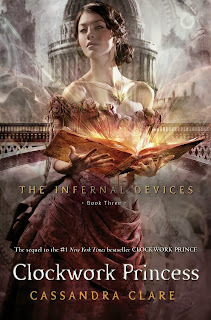 But this.. this was so addictive from the first few pages. 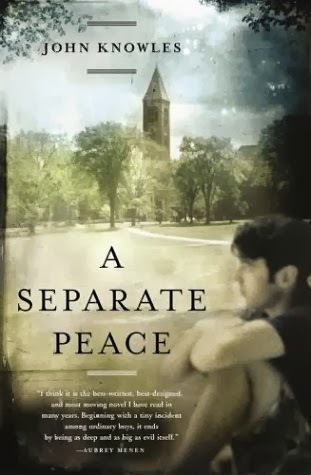 The characters are amazing and really relatable and the story was so interesting and intriguing I just kept reading and reading and did not want to put it down. Rowling does mystery crime novels really well.. and I am really excited to see what else is to come in this series. I had to read this for my narrative class and it was just an amazing read. It is a boarding school book and just the story was so enthralling from the beginning pages. I really loved the character of Finny so much. The story and the intricacies of it was just amazing. I really recommend this. This was such a delight seriously. 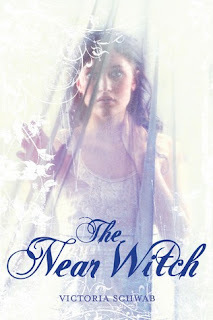 It is about a girl named Cath and she enters her first year of university with her twin sister Wren. 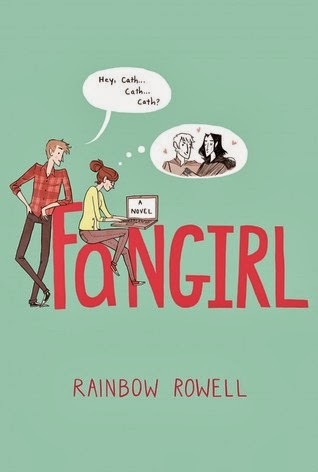 Cath writes fanfiction and is an introvert whereas Wren wants to explore a bit more. I loved Cath as a character so much. This book was super relatable. All the characters were lovable. It just hit close to home. I also got to go to my first book signing and meet Rainbow this year and it was just an amazing experience. I cannot even begin to describe this book. It is a book about friendship, to say the least. It was such a delight and I walked into it not knowing what to expect. Trust me when I say that this book was truly a treat. It was so lovely.. so emotional. Just.. ah! Go and read it. NOW. I read this book shortly after my trip to Paris and omg.. It made me super nostalgic. It was a lovely, romantic read. Etienne is just omg. I loved him as a character so much. This book just made me gush so much. Perkins is an amazing author that builds wholesome characters that you really love and care about. 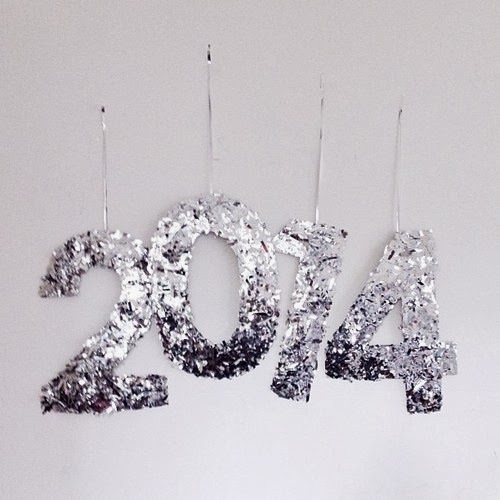 I read her other novel this year too and really loved it too and I am so excited for 2014 to read the final book. I had read this after the book signing and it was seriously a one sitting read. It was so lovely. 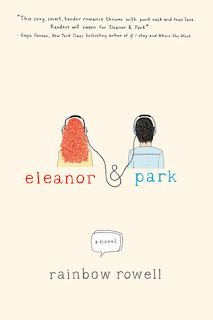 I loved how rich the relationship was between Eleanor and Park. I loved how realistic it all was. It was a great book and super emotional. 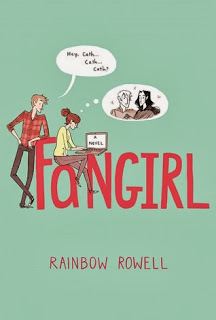 I definitely recommend it, especially if you are a fan of Rowell's already. THIS BOOK. I have heard so many good things about it forever. And I am so glad that I finally read it. It was just amazing. The way it was written.. the structure, the language, the words. ALL of it was just amazing. GO read it immediately. So here we are, at my favorite book of the entire year. It was this short novel by Neil Gaiman. It was just amazing. It had fairytale and fantasy elements and just made me super nostalgic. It was a lovely book and one that you can easily devour in one sitting. 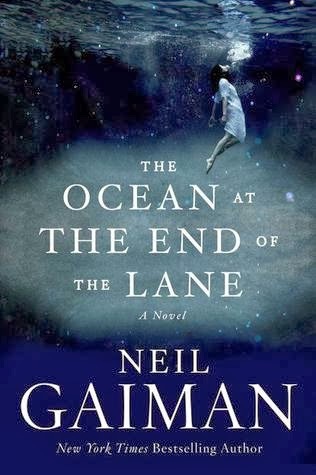 I really recommend this especially if you haven't read Gaiman before, let this be your first experience. You will not regret it. 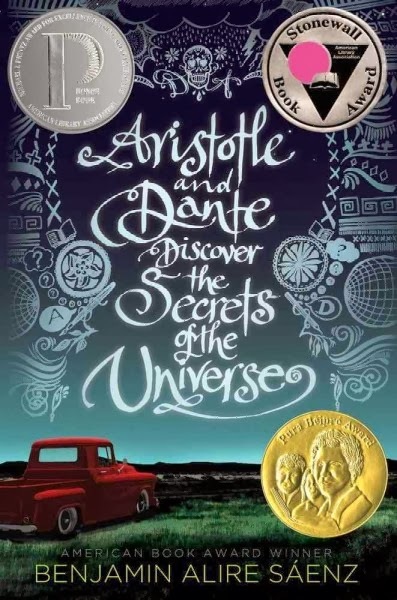 I loved this book so much. It was incredibly magical and I already reread it.